Focus and scope. 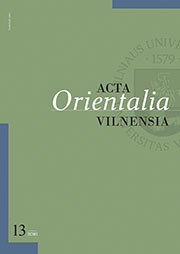 The Acta Orientalia Vilnensia publishes articles on various aspects of the Indian Subcontinent, the Middle East, Central Asia, the Far East and South-East Asia, classical and modern. AOV sets up a working alliance amongst specialists in all branches of the social sciences and humanities as a way of bringing together multidisciplinary research, cultural studies, and theory, especially in anthropology, history, archaeology, literature, language, religion and art, and part of each issue is devoted to reviews of books in these fields.  Articles range from close analysis of individual texts to detailed annotated translations of texts. The journal also publishes more speculative discussions of cultural issues based on a close reading of primary sources.